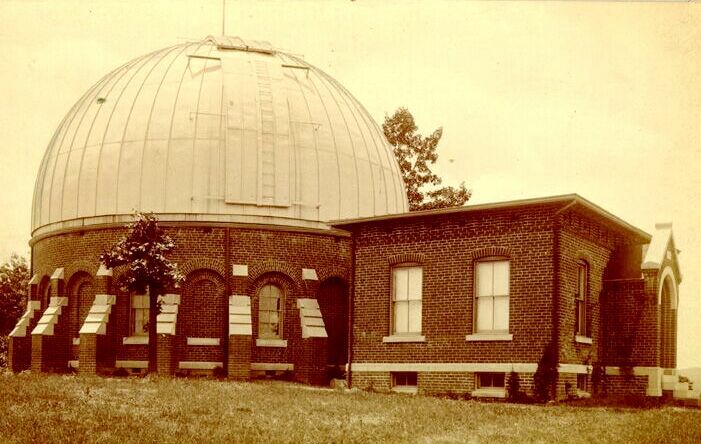 Stone was the first director (1882-1912) the new Leander McCormick Observatory, Charlottesville, Virginia (founded in 1882; see picture). 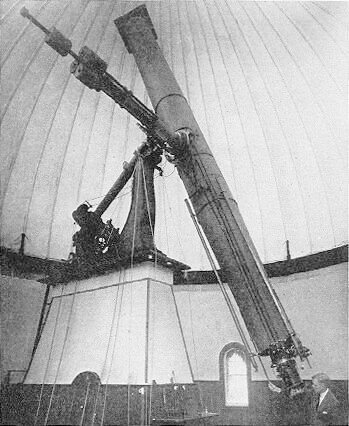 Together with Leavenworth, Muller and Parrish he observed nebulae with the 26¼" refractor (f/14.9), made by Alvan Clark & Sons and installed in 1885. 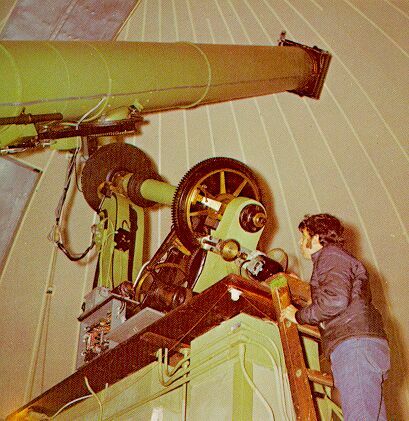 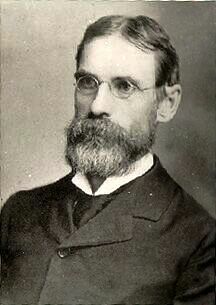 Stone discovered 114 NGC- and 9 IC-objects; 100 NGC- and all IC-objects were new.